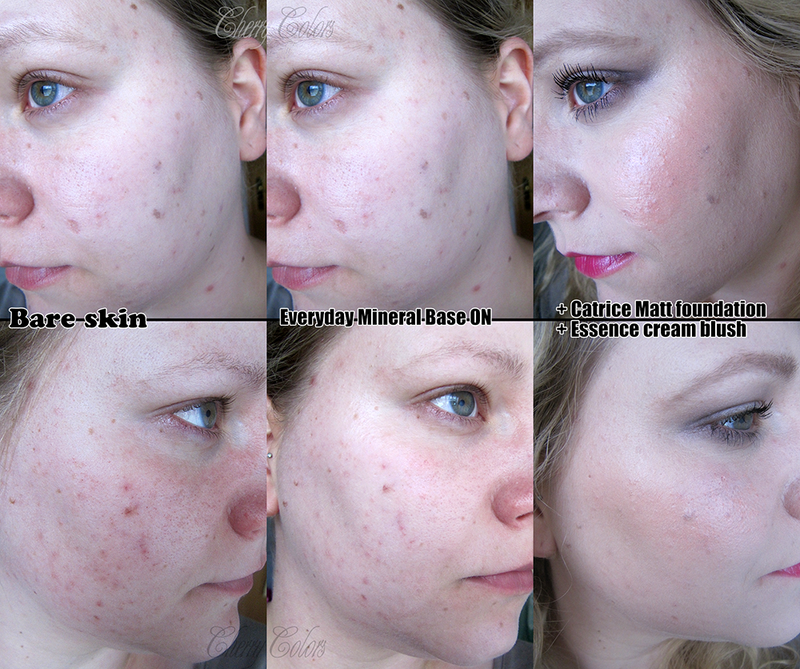 Foundation routine for problematic skin - Cherry Colors - Cosmetics Heaven! My skin is currently a mess - I stared a new routine (including an acid peeling, which has written in the instructions that the first two uses may come with breakouts) and it shows. I can see the progress day by day, but for now I had to change the way I apply my foundation. Alone it wasn't enough. 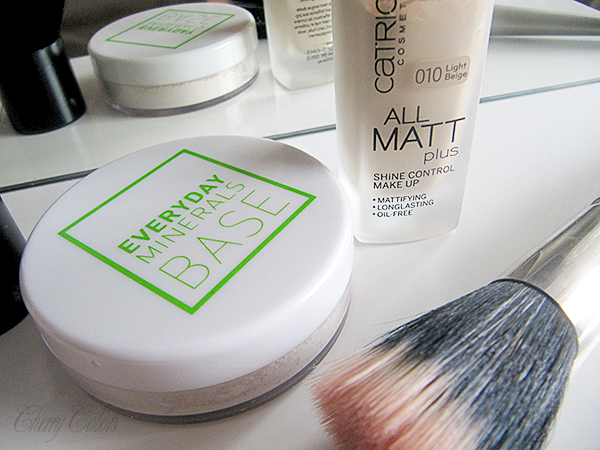 And also I got this mineral base foundation and sadly, it's not enough on its own. So I had this brilliant idea. Yes, brilliant! Combine the two! 5. Finish it all with a fixing spray or finishing powder (Essence). It does make quite a difference, right? 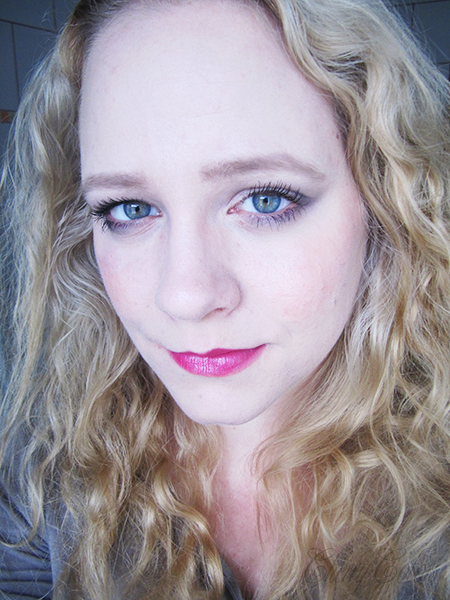 I hope that in the next two months my skin gets better - that I'll be able to use only my mineral foundation. I am really happy that I found out that these two products work so well together. What are your must haves for problematic skin?